Ever since video gaming became a thing, racing games have always been a staple in the industry. This is perhaps because the games are extremely accessible, easy to play and loads of fun when competing against your friends. This is what initially motivated us to put together a list of racing games that can be played along with friends in a multiplayer setting, either locally through a LAN or using an internet connection to connect with your friends online, and the result is the following list. 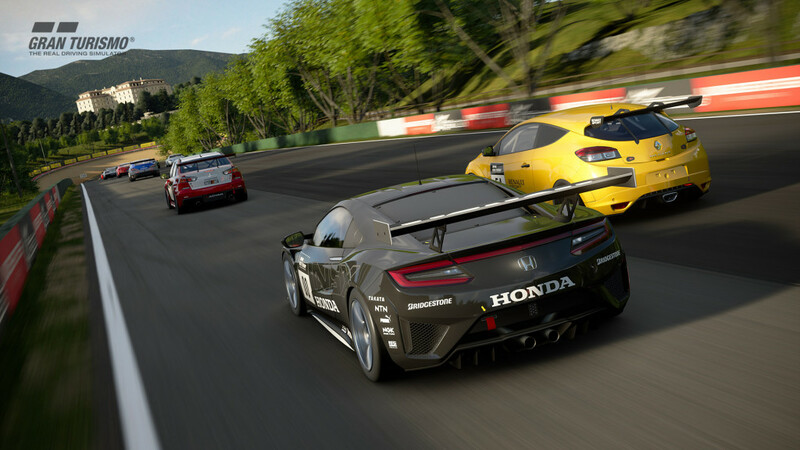 So if you are looking to hit the pedal to the metal with your friends this season, here’s the list of best multiplayer racing games to look out for. You can play these top multiplayer racing games on Xbox One, PS4, Xbox 360, PC, iPhone, Andriod or even online. The Crew is probably the most ambitious title in this list allowing the players to control a variety of vehicles including water and air vehicles and we were expecting a lot from the game ever. 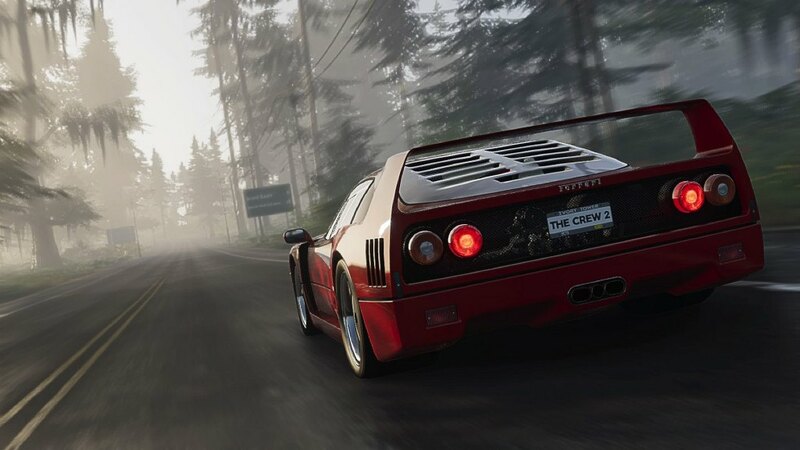 However, the first installment in the series disappointed the fans and hence Ivory Tower took up the challenge of developing an appropriate sequel for the game and The Crew 2 was released in 2018 to overall positive reviews. The game has managed to fix most of the issues that had plagued the first title, making it an extremely polished version of The Crew. 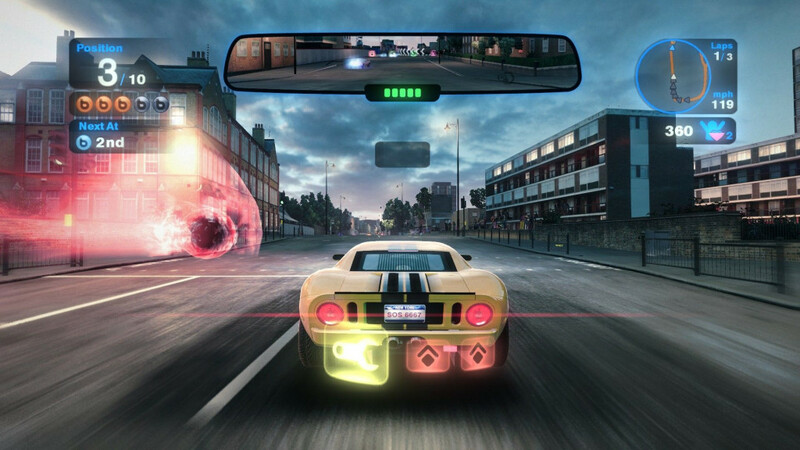 Players have the option to switch between vehicles instantly and each has its own physics, making the game quite different for people controlling different vehicles. The game has shown much promise and we await future updates that will add more content to the same. 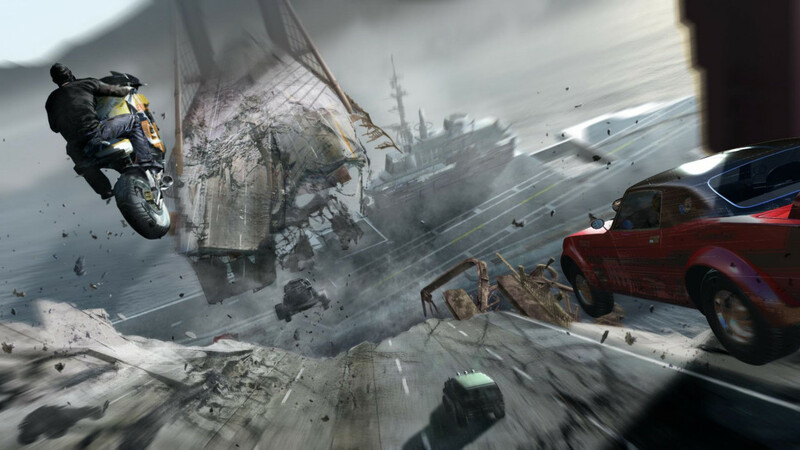 Motorstorm Apocalypse is the first game in the series to be set in a huge metropolis rather than natural settings such as canyons and river valleys. The game is a fresh take on the racing genre and allows the player to race through an apocalyptic city in between disastrous events. Buildings and bridges collapse during the course of the race and players need to actively keep up with the changes in order to avoid crashing. You are able to play through the campaign which is story driven or try your chances at the multiplayer setting that allows you to compete against your friends. 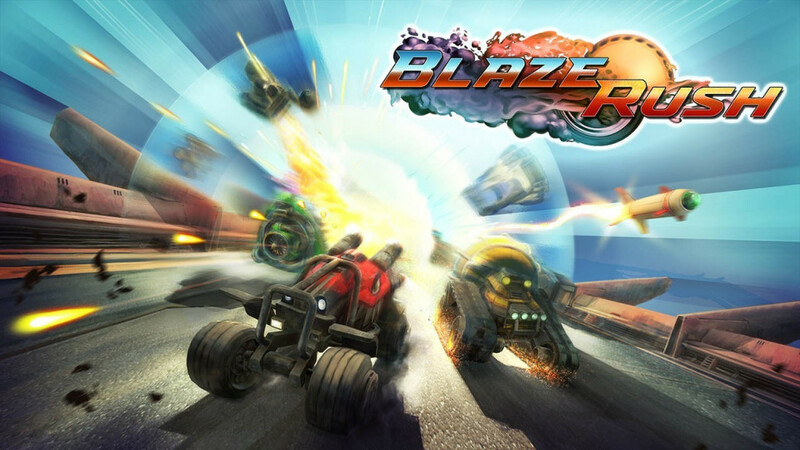 Blazerush is a modern adaptation of top-down 3D combat racers where players compete against each other to cross the finish line first while evading weapons triggered by other players. The game contains a variety of weapons to choose from, each having its own attribute similar to the Kart racing games but the view is top down making controls a tiny bit harder. It focuses mainly on splitscreen multiplayer allowing up to 4 players to join the game locally. This is a fun little racing game we highly recommend if you are looking to have a party with your friends over the weekend. 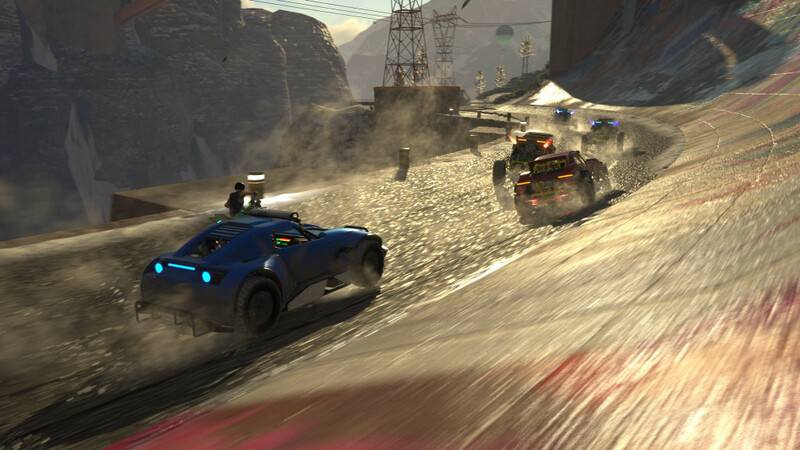 OnRush is a combat racing game developed by CodeMasters and published by Deep Silver in the year 2018 for PlayStation 4 and Xbox One systems. A version is under development for Windows PC systems but no release date has been confirmed by the company. 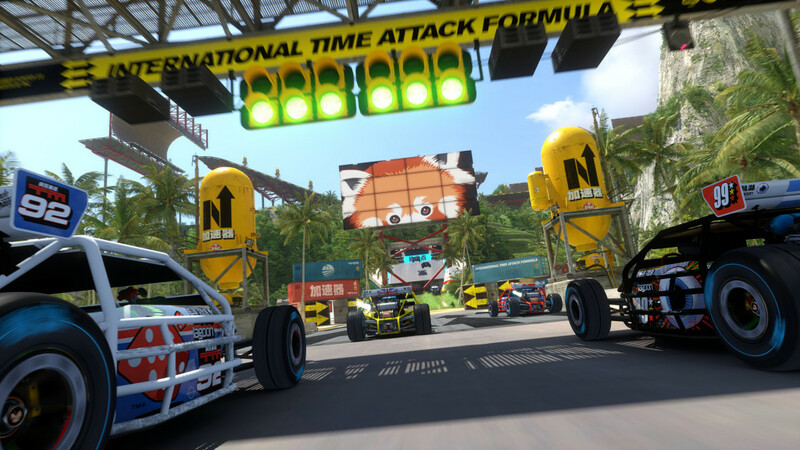 The game takes a different approach to racing games where the objective of the game is not to finish first but gather points. You are able to gather points by performing unique stunts and knocking other people out of the race, which also provides you with boost. The team to gather a set amount of points first is declared the winner. Trackmania is a well known racing arcade game developed by Nadeo and published by Ubisoft in the year 2016 for the PlayStation 4, Xbox One and Windows PC systems. The game plays mostly similar to the earlier releases in the series making the player take fast paced actions in rapid successions. It also contains a splitscreen local multiplayer mode where 4 players can compete against each other. 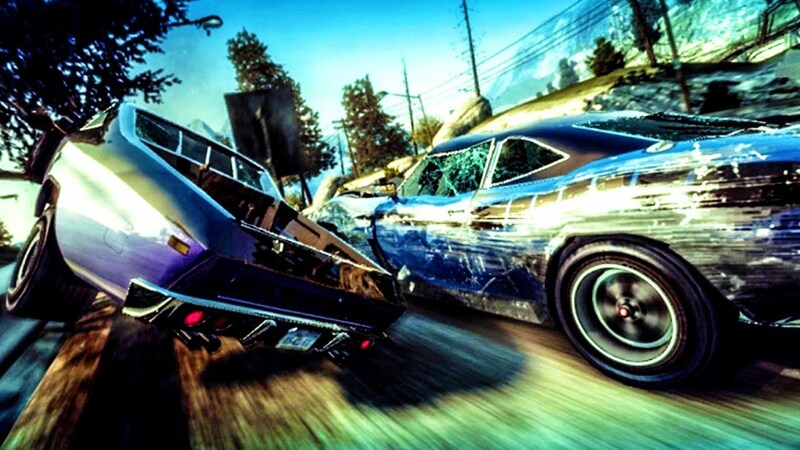 The game also contains a co-op multiplayer mode where two players control same the car simultaneously. 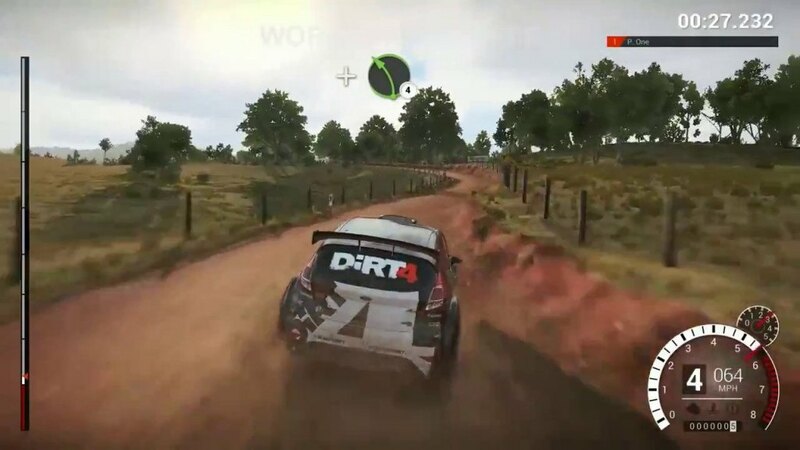 Dirt is a series that was originally known as Colin McRae Rally and is one of the longest running gaming series in the industry. 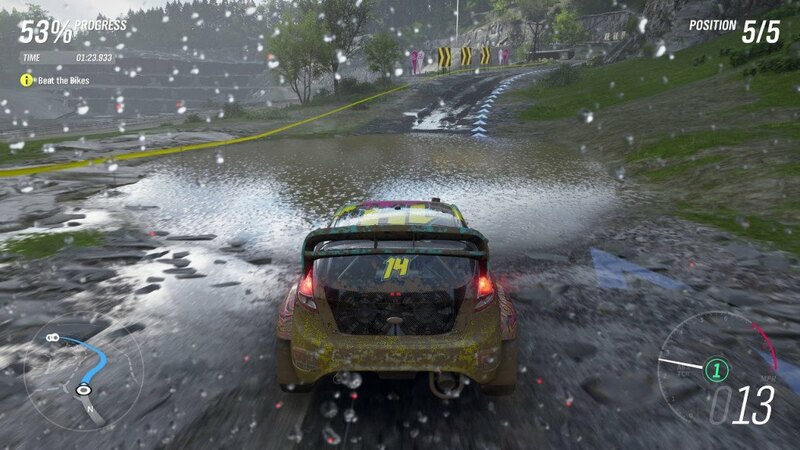 Dirt 4 is the 12th entry into the series and was developed and published by Codemasters in the year 2017 for the PlayStation 4, Xbox One and the Windows PC systems. The game is highly revered for its true depiction of rally racing where players compete against each other in time based events in some of the most well known locations around the world. Blur is the last video game developed by Bizzarre Creations after which the company was shut down by Activision. The game contains an extensive single player campaign but multiplayer is where the game shines. It allows players to compete against each other locally in a splitscreen scenario using LAN or join multiplayer events online through the internet. It was released in the year 2010 for the Windows PC, Xbox 360 and PlayStation 3 gaming systems and contains a fully functional damage simulator for all of its cars providing a real life experience. There are a bunch of licensed cars in the game in addition to original designs by the developers. Burnout Paradise is one of the best racing game titles out there, developed by Criterion Games and published by Electronic Arts back in the year 2008 for the Windows PC, Xbox 360 and PlayStation 3 systems. It was later remastered in the 2018 and released for the modern consoles due to popular demand. The game takes place in an open world and players are able to traverse the whole city using their car or bike and perform unique stunts in order to unlock achievements. It also contains a party mode where players can compete against each other in a turn based scenario where the aim is to complete objectives in order to earn points. A maximum of 8 people can join the party, which takes place over 12 rounds and the player with the most points at the end of round 12 is declared the winner. Grid 2 is a racing simulator that takes place across major locations around the world and contains vehicles spanning over four decades. The controls for the game are quite complicated and require you to understand the feel of the controls before you start competing in major events. This is not a game for people who are looking for an arcade like simulator as you will find yourself constantly crashing against the barriers if you do not slow down before the turns. A sequel to the game that takes place in a more conservative environment was released in the year 2014 but did not receive positive reviews. Grid 2, however, is one of the best rated games out there and we highly recommend this to anyone looking for an off-the track racing simulator. Sonic is one of the better known mascots in the gaming industry, and most probably the fastest, so when a racing game was announced for the Sonic the hedgehog series, gamers all around the world were pretty excited. What we received was a polished racing game called Sonic All Star Racing featuring some of the most recognizable characters from the Sega universe. 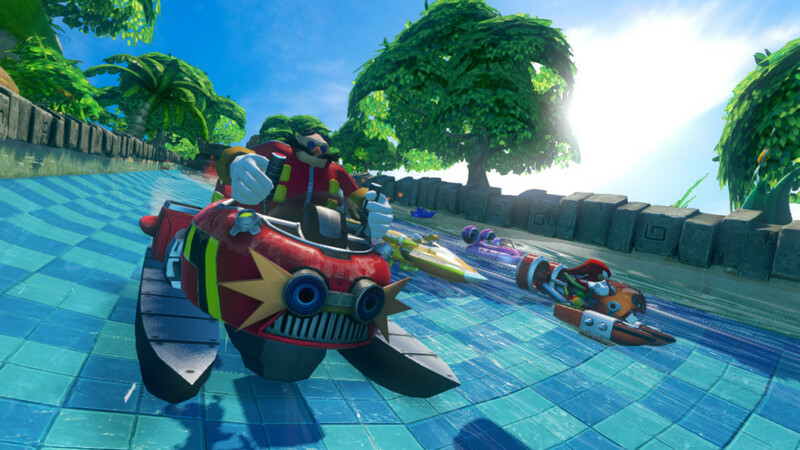 This was not all that Sega had in store for us, and a couple of years after the release of the original title, Sega released Sonic All Star Racing transformed. The game features tracks that require players to traverse through land, air and water with the vehicles transforming to the required state automatically when the player approaches the area. 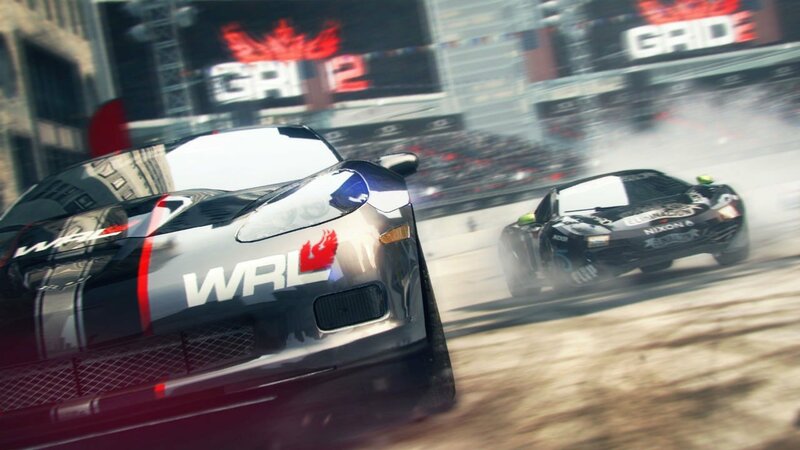 It is one of the most fun racing games that you can play along with your friends and hence finds its way into this list at the number 8 spot. If Sonic is one of the better known mascots out there, Mario is the face of the gaming industry. We doubt there is a single person out there who is not familiar with the Mario universe; a franchise that has single-handedly shaped the gaming industry. There are a lot of spin-offs from the original Mario series and Mario Kart is one of them that takes the most well known characters in the universe and places them in a racing circuit. The game plays similar to other Kart racing titles where you are required to race against other opponents while using powerups to disrupt their race. 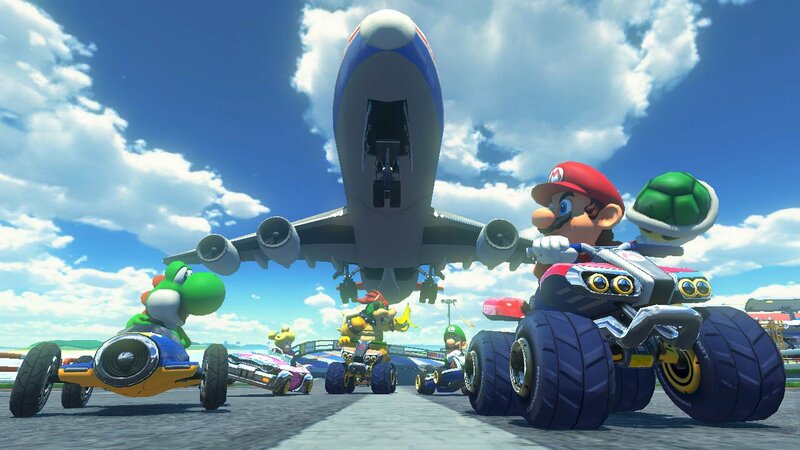 Mario Kart 8 Deluxe is the eighth installment in the Mario Kart series and has been developed and published by Nintendo in the year 2014 for the Wii U and later remastered for the Nintendo Switch in the year 2017. 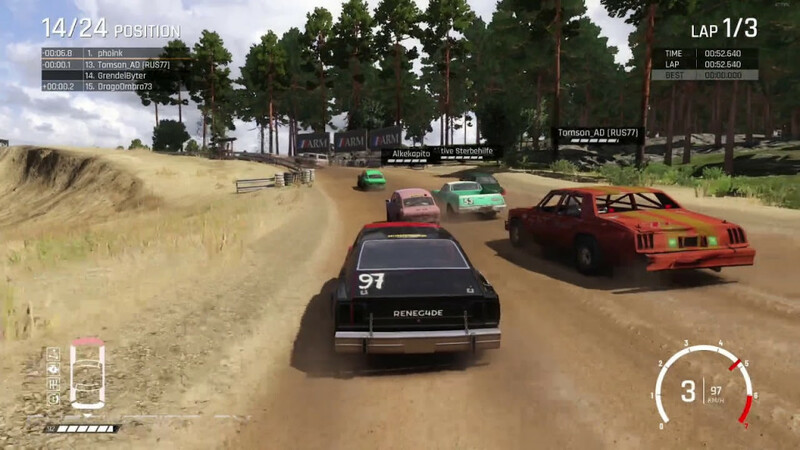 Wreckfest is a game that takes the best mechanics of the racing genre and merges it with demolition derby with the main objective of the race being the last one to survive. The cars in this game is one of the most durable you will find in any of the entries in this list and there is a certain satisfaction involved in crashing these monsters against your opponents. Developed by Bugbear Entertainment and published by THQ Nordic in the year 2018 for Windows systems, the game has received overall positive reviews from critics worldwide. An adaptation for the PS4 and Xbox One systems is currently under development but a proper release date has not yet been confirmed by the devs. 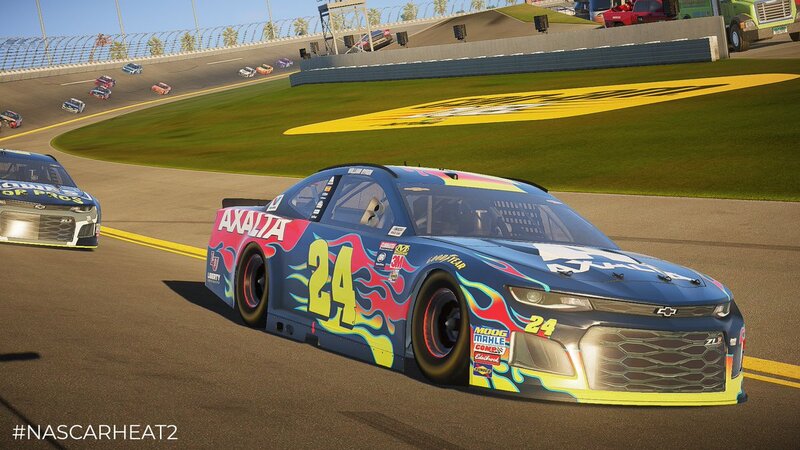 NASCAR Heat is the official game for the 2018 NASCAR season and allows the player to take the front seat in one of the most prestigious events in the world. The game has been developed by Monster games and published by 704Games in the year 2018 for the Windows PC, Xbox One and PS4 systems. It has generated mostly positive reviews from critics and has been praised for its collection of licensed cars. If you are looking for a game that contains a sprawling tournament mode, then NASCAR Heat is one game you should definitely check out. 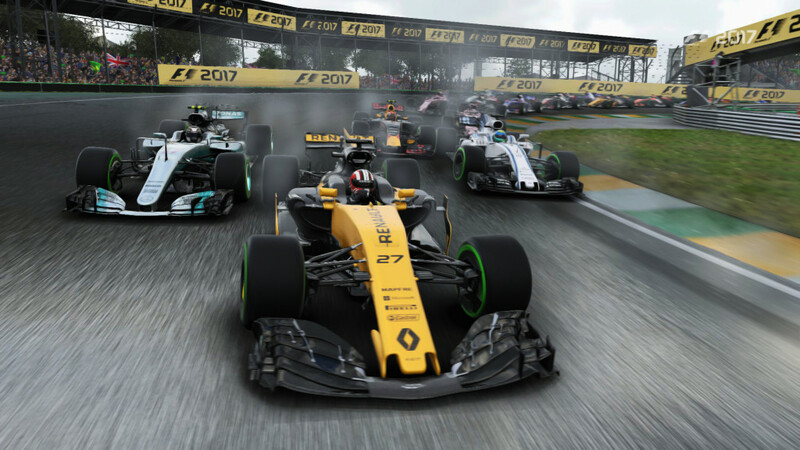 F1 is a long running racing video game series that focuses on the F1 racing tournament and allows its players to relive the fast paced action right on their gaming consoles. You can compete against some of the best racers in the world in licensed cars that are built for speed alone. The controls for the game are not really what you call intuitive and does require some sessions before you get the hang of it, but does feel really satisfying when you take bends at perfect speed. Project Cars 2 is the spiritual successor to the original Project CARS developed by Slightly Mad Studios and published by Bandai Namco in the year 2015. Project CARS 2 takes everything that’s good about the original title and refines it for a more memorable gaming experience. The game contains a total of 46 tracks in addition to a plethora of licensed cars that allows for an immersive user experience. It seems 2017 was a good year for racing games with some of the best titles being released in the year in quick succession. Gran Turismo is another AAA title developed by Polyphony Digital and published by Sony for PS4 systems. The game has two playable modes, sports and arcade and also contains a multiplayer mode for online gameplay. A VR mode was also planned for this title but was later scrapped due to technological limitations. Forza Horizon 4 is an open world racing simulator set in a fictional UK setting quite similar to Edinburgh and Lake District. The game also features a dynamic season system where the season changes and the gameplay is affected accordingly. 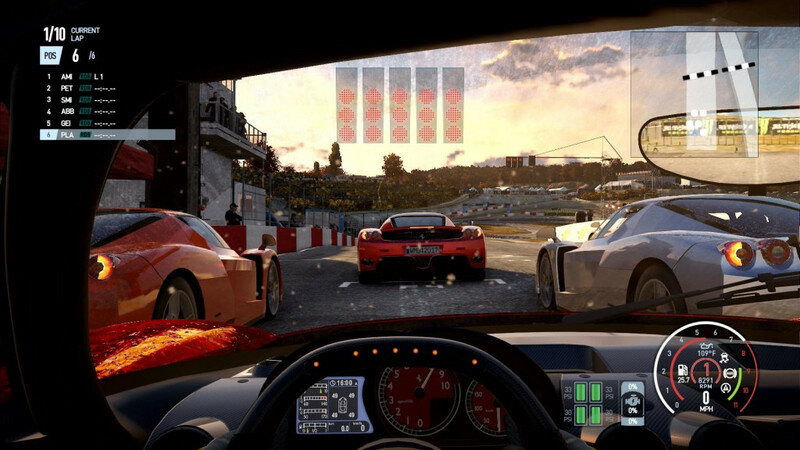 It is one of the best racing games out there, having won various rewards for its gameplay and world design. If you are looking to invest in a definitive racing game, then we highly recommend you check out Forza Horizon 4 before you make your final decision.